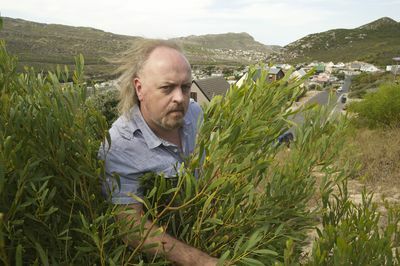 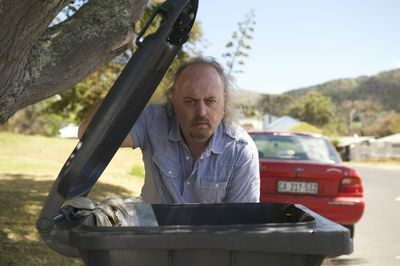 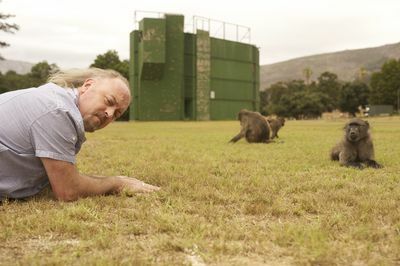 In Baboons With Bill Bailey, popular UK Comedian and presenter Bill Bailey investigates how baboons have adapted to a wide range of environments – from beaches to rooftops! 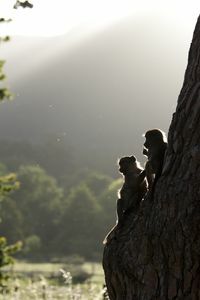 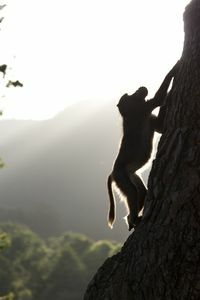 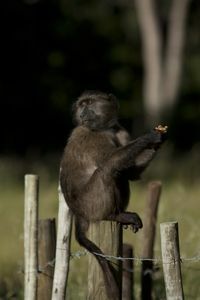 Baboons live in a wide variety of habitats throughout Africa, from Cape Town in the south, to the Ethiopian highlands. 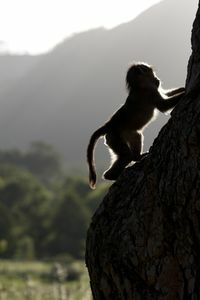 This series examines their ability to eat almost anything they can get their hands and how adaptable behaviour has allowed them to survive with jungle instinct and urban grit. 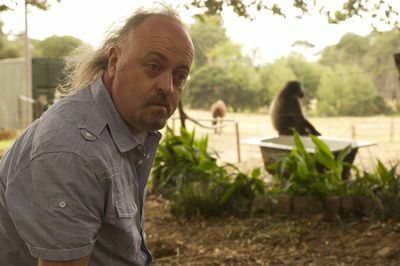 Bill Bailey brings his natural enthusiasm for the subject and, with warmth and wit, reveals the intricacies of life for these fascinating and endearing primates. 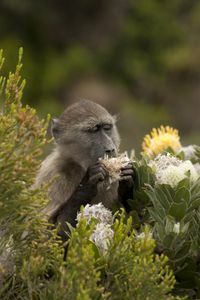 With a clear hierarchy, troops of baboons patrol the streets of Cape Town robbing tourists of their possessions and Bill Baily explores the compelling relationships that exist within these baboon gangs.